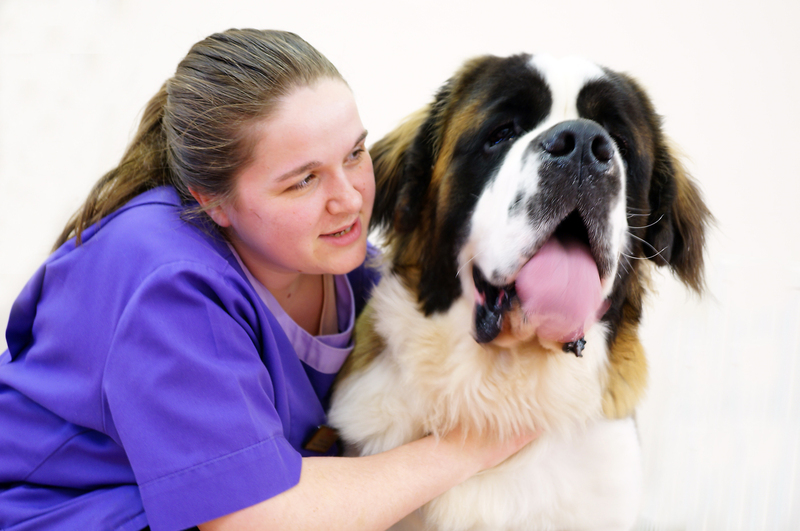 At PAWS Veterinary Health Centre we have been providing professional pet and small animal veterinary services in the Nuneaton area for over 100 years. PAWS is a small animal veterinary practice, based in Nuneaton, Warwickshire. We care for the whole spectrum of small animal health for all domestic companion animals and can cater for all your veterinary and pet healthcare needs.Along with Whitestone Veterinary Clinic, PAWS is the small animal division of Midshire Veterinary Group. 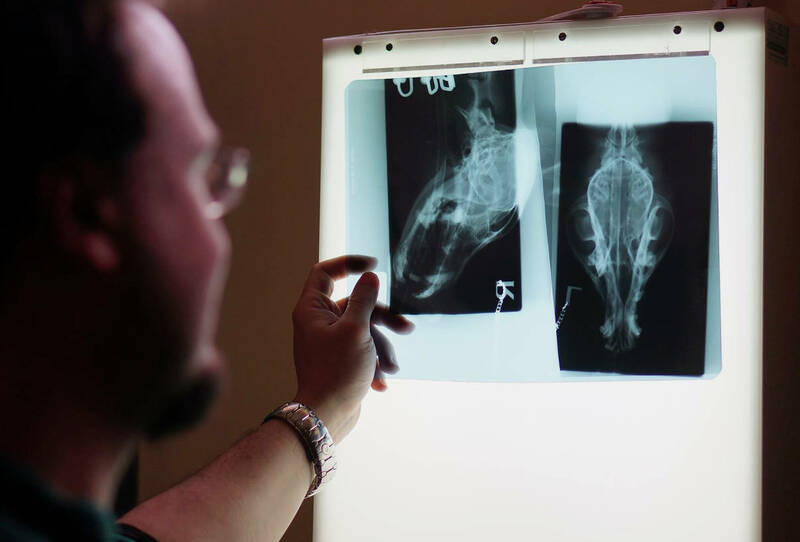 From new pet health checks through to acupuncture, we offer a wide variety of other pet services. 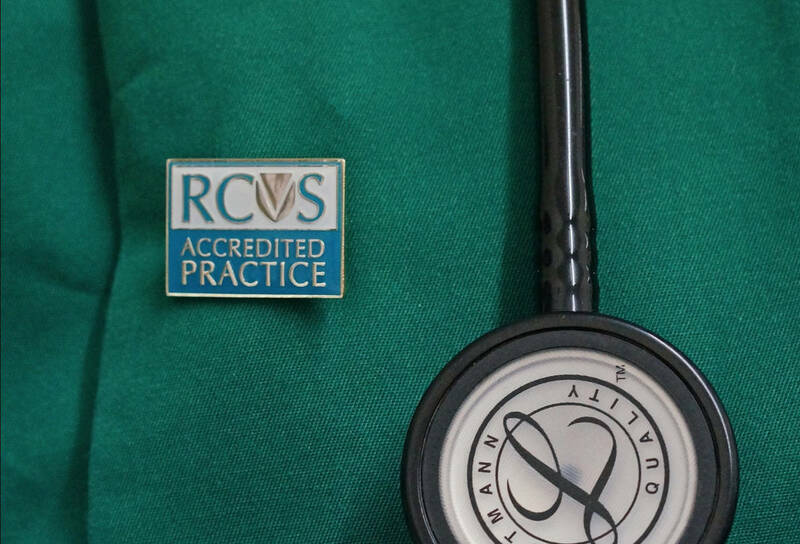 As part of our aim to seek to provide and promote the highest standards of veterinary excellence Paws Veterinary Health Centre is a member of XLVets - a group of private veterinary practices committed to driving and delivering the best possible standards of care for you and your pet.